The USA’s oil transparency rules: Worth the wait? 2,000 days. That’s longer than the First World War; longer than we have to wait between Olympic Games or between football World Cups; longer than Jimmy Carter, George HW Bush, Gerald Ford or JFK each were President of the USA (and almost exactly the same time as Nixon was in power). It’s even longer than it took Belgium to form a Government after its 2010 election (an impressive 589 days). It’s also how much time has passed since Barack Obama signed the Dodd-Frank Act into law. Section 1504 of that law requires all US-listed oil, gas and mining companies to publicly disclose the payments they make to Governments around the world. But in order for that to come into force, the US Securities and Exchange Commission (SEC) needs to adopt a rule, specifying the level of detail that companies need to disclose. They had a go at doing that back in 2012, but, thanks to a lawsuit from Big Oil, the SEC had to go back to the drawing board and re-write its rule. Finally, thanks to public pressure and a lawsuit by Oxfam America, the SEC has done it, and last month saw the draft rule published. PWYP-US is currently analysing the details, but overall, it’s good news – it is comparable to the EU Directives (so most companies which are listed in both the US and EU will be able to submit the same report in both places) and the early general verdict is that this is a strong proposed rule, which requires public disclosure of payments by company and by project. So what’s next? Well, PWYP’s legal and policy experts are busily putting together their comment to the SEC, which will be available on this page soon after the 16 February deadline. We expect we won’t be the only ones to comment! There will follow a brief period for people and organisations to respond to any comments they’ve seen, and then a chance for the SEC to tinker with it before issuing the final rule. 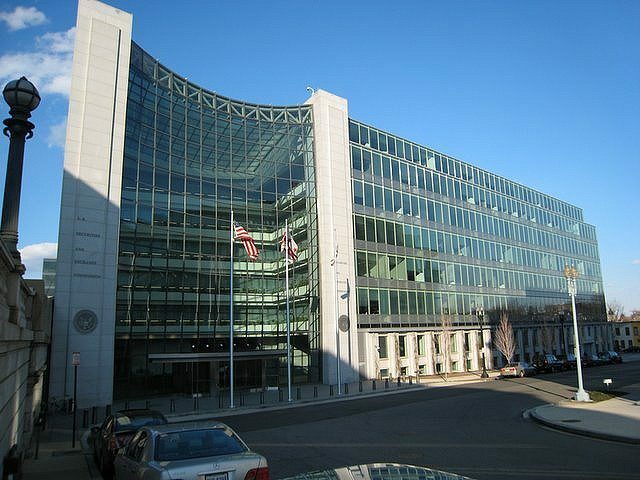 There’s just a few months to go until the SEC votes on the final rule in June. Let’s hope the SEC holds firm and maintains its world-leading rule.